“We at Enshrine have tapped into our database of Engineers and Technical Professionals to assist you in making better business decisions, whether it be retaining Intellectual Capital or attracting new members. “An organisation that has ambition for high growth. Focused on local and global competitiveness. 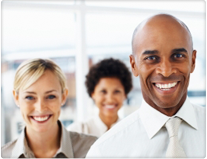 Have a passion for customer satisfaction and consistently innovating ways to improve its business position. Company must value its people, be concerned about the environment and ensure that business management is in line with accepted business ethics and corporate governance”. It’s important to understand what drives your Engineering and Technical staff and what their expectations are. With a current worldwide shortage of Engineers, losing a skilled employee could almost be impossible to replace without investing in costly training. The same could be said for attracting new skills into the organization, from experience, there are HR departments who are not familiar with the Technical details of specific job requirements. This is where Enshrine is perfectly placed to assist both candidates and organizations as we work closely with HR Departments, candidates and line managers on a daily basis. 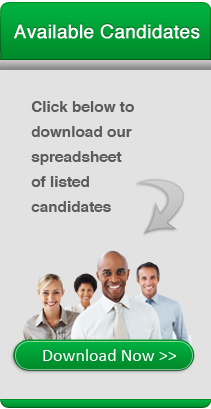 These insights allow us to narrow down candidates for specific job requirements saving organizations time and money. Contact us today or download our “Enshrine Placements Engineering and Technical Excel Spreadsheet” today.